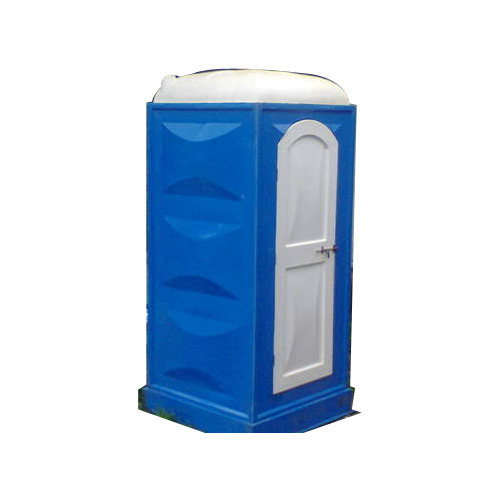 We are amongst the renowned manufacturers of a quality assured collection of Portable Toilet Cabin, FRP Door, FRP Garden Equipments and FRP Cabin. We are actively indulged in manufacturing superior quality range of FRP Door, FRP Portable Toilet Cabin, FRP Garden Equipment,FRP Sheet Domes, FRP Security Cabin, FRP Dustbin, FRP Front Body, FRP Portable Office Cabin and many more. The offered products are precisely designed and fabricated as per the demands of our customers in adherence with set industrial norms.